Putting together a complicated craft isn’t fun for anyone, kids or teachers. When you teach many children or have some that don’t enjoy crafts as much, select easy crafts for Father’s Day. These tokens of love and appreciation don’t need to be too complicated. Just somewhat sturdy, in case decides to put the gift in his personal treasure box of kid memorabilia. 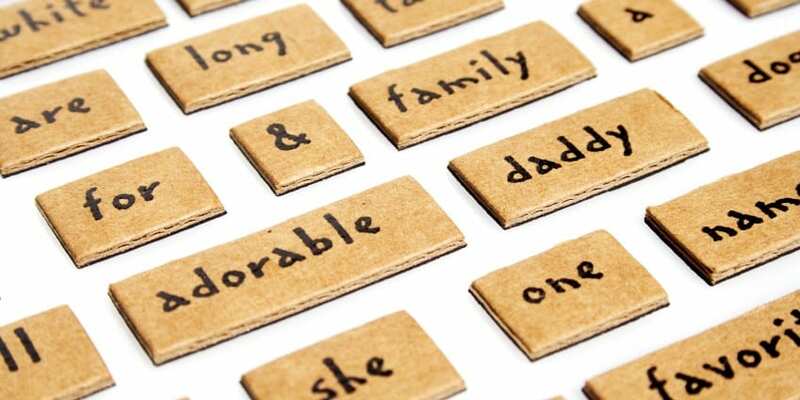 Try one of these four Father’s Day crafts for children. Daddy piggy bank: I found an inexpensive source for small, plain piggy banks. I grabbed enough for each of my kids. We painted bow ties on the pigs, painted on his eyes and even other cool features, like an eye patch! Some kids left with painted piggy banks that looked like pirates, others tried their best to paint their banks to look like Dad. It was an easy craft that required some imagination and paint. Daddy collages: I brought stacks of kid-friendly magazines to kids church like Parenting magazine. Each child received a small posterboard; this was the base of the collage. I asked kids to flip through the magazines to look for things that you would like to do with your Dad. If a child is an orphan or has a deceased father, it’s okay to create a collage that honors Mom instead. Some kids found pictures of families fishing, picnicking, watching movies. Some kids drew their own pictures and couldn’t wait to share all these good ideas with Dad. We cut out the pictures we found, arranged them on the board and then glued the pictures in place. Great fun! Dad rocks: We dad rocks from clay and rocks. Each child received a large lump of clay. After working it into a flat, round circle, we added stones that spelled D-A-D and pushed them in the clay. After they set for an hour, we sent them home in paper plates so they could dry fully. Mugging for Dad: Lastly, I bought plain white coffee cups to children’s church. I provided kids with paint pens. They decorated the mugs with sweet sayings or pictures of dad. We had to let the paint dry for a few minutes but these were wonderful gifts. I advised parents to handwash the mugs since the paint may wash off. I hope these easy craft ideas help you spend time with your kids this Father’s Day. I hope they help you bless families! Tony Kummer (Editor) reviewed & updated this page on : June 11, 2013 at 8:30 am. All our content is peer reviewed by our readers, simply leave a comment on any post suggest an update.